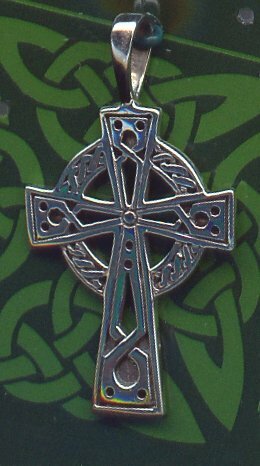 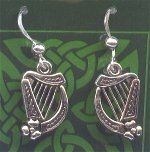 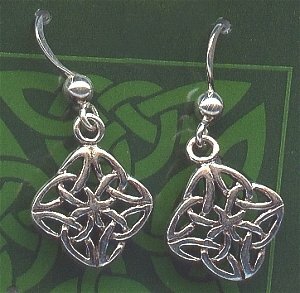 We are pleased to offer you these beautiful sterling silver earrings, and pendants with a celtic theme. They are not made in the UK unless noted but are sourced worldwide. 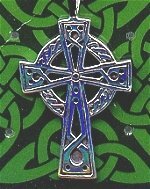 In viewing these beautiful knots, we cannot see a beginning or and end, and therefore we are reminded of the timeless nature of our spirit. 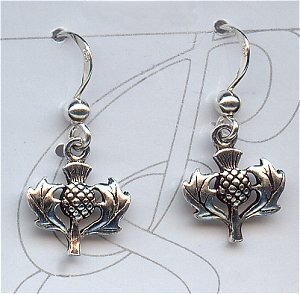 Wear these symbols of Scotland with pride. 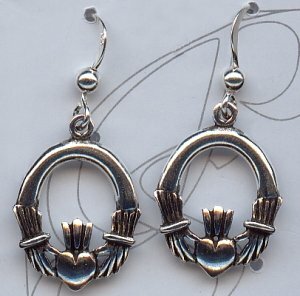 the sign of the heart to symbolise eternal love for each other. 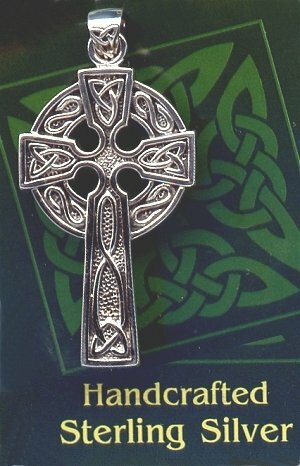 A wonderful gift for that special someone. 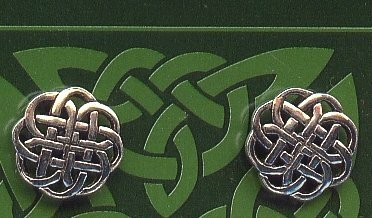 How lucky can you be with these earrings in a Shamrock pattern from a celtic knot design.